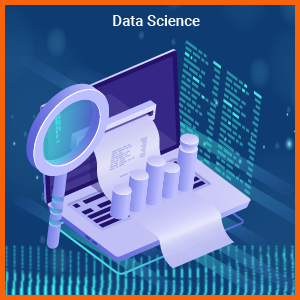 In predictive analytics evolution, big data processing tools, data mining and data organization are generating a massive response in health-care for market research firms. These actually work with data in health-care organizations. This is a beginning for the technology stimulation for future patient care. By reinforcement of big data and scientific evolution that prolong the relationship of doctor and patient. This evolution will establish a healthy system, that leads to prevention of the disease before rather than curing them after that will be achieved by concentrating on health and wellness. Health-care have various closed-ways to use analytics efficiently. These are few ways that reorganize health sector. Accurate medication ensures to get away from one-size-fits-all approach towards medicine. Which defines, providing treatment to individual with the help of therapies. Using mobile biometric sensors, smartphones apps and genomics gathering of enormous data. These devices track health-relevant data. These collected health data will assist doctors to improvise efficiency of patient profiles for more efficient diagnosis and providing treatment for the diseases. Increasing and collection of medical data enable to create personalized health-care models. Collaborating with researchers and health-care organizations will improve chances of gathering massive data that would help in improvising personal health-care models. These features are implemented in basic level and also permits for prolong growth on health research. Sepsis, most infectious bacteria and harmful toxins in the tissues are one of the major issues in U.S health system. This leads to ending up of $24 billions of lives. Identification of infected patients by sepsis through sniffer algorithms to allocate risk scores and identifications is done the data analytics pilots. Hospitals are likely to handle this issue in all possible ways, various health systems are monitoring on analytics platform. This helps in providing caution sign to get avoided from these infections. The several organizations had included this into practice, networks that resolve this issue from preventing infections and compress the cost of the system and ensure a secure environment for patients. Multiple health-care organizations with 47 percentage, implements predictive analysis and remaining a big number of 57 percent are still yet to decide about implementation. Diminishing cost of hospital readmission is an effective way to reduce cost through predictive analytics. The main ideology of predictive analytics to establish a constant relationship, which was not expected before. Identifying these relationships, which are initial set of guidelines to deal with patients and handle things to avoid readmission. 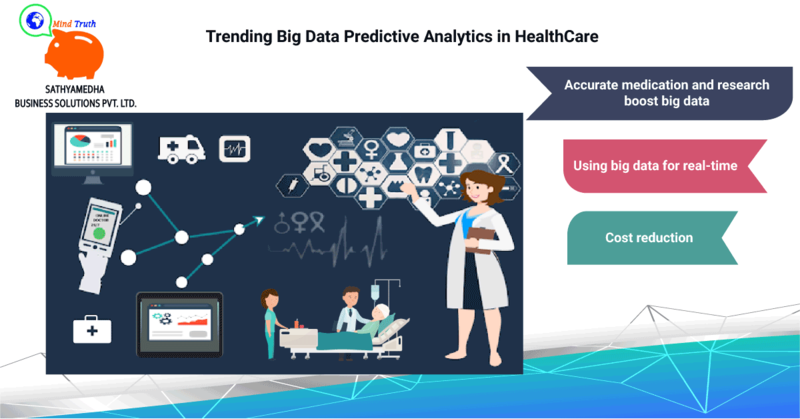 Predictive analytics will predict operating rooms demands, optimizing staff and smoothen the patient care and enhance better medication supply. The conventional message that should be concentrated, is the hospitals maintain massive health data and which was not supposed to provide before. Algorithms used as mathematical techniques will offer analysis efficiently. Data is used to tackle these critical problems and also enhance the healthcare system. I read this piece of writing completely about the comparison of newest and preceding technologies, it’s an awesome article. question in which I’d like to ask if you don’t mind. I was interested to know how you center yourself and clear your mind prior to writing. I reаlly apρreciate tһis post. I have been looҝing aⅼl over for this! Thank goodness Ι found it οn Bing. Yоu have madе my day! It’s remarkable designed for me to have a site, which is valuable designed for my experience. Terrific post however I was wondering if you could write a little more on this topic? I’d be very grateful if you could elaborate a little bit further. Appreciate it! Excellent website you have here but I was wanting to know if you knew of any community forums that cover the same topics discussed here? I’d really like to be a part of group where I can get comments from other knowledgeable individuals that share the same interest. If you have any recommendations, please let me know. Cheers! lol. So let me reword this…. Thank YOU for the meal!! But yeah, thanx for spending some time to discuss this issue here on your site. I’m not certain where you are getting your information, but good topic. I need to spend a while studying more or understanding more. Thank you for excellent information I was looking for this info for my mission. totally right. This post actually made my day. You cann’t believe just how so much time I had spent for this info!